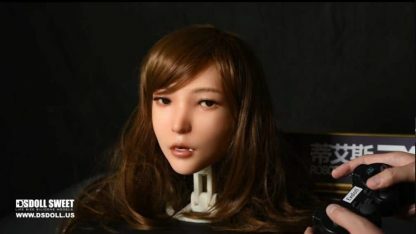 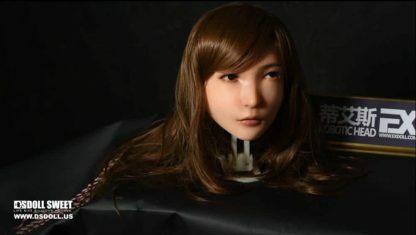 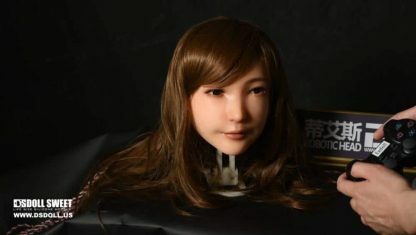 Here you can place your deposit to purchase the First Generation of the EX Doll DS Doll Sweet Robotic Head First Generation. 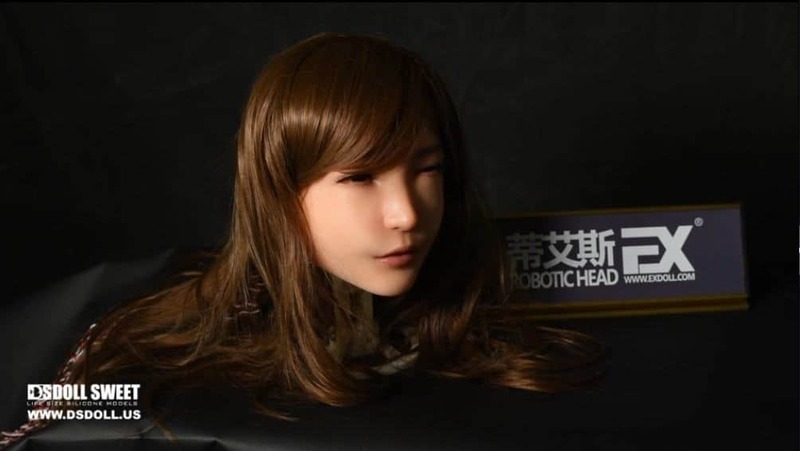 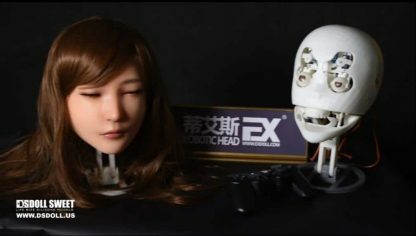 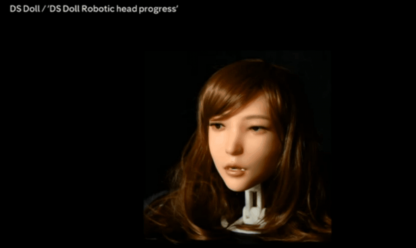 The balance of the payment will be due upon release of the Robotic Doll head into 2018. 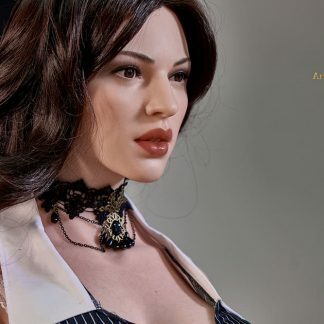 The price is yet unconfirmed. 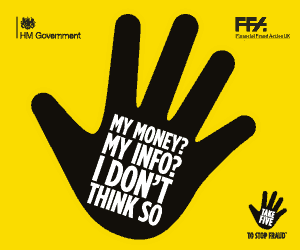 You have the option of a refund at any time.